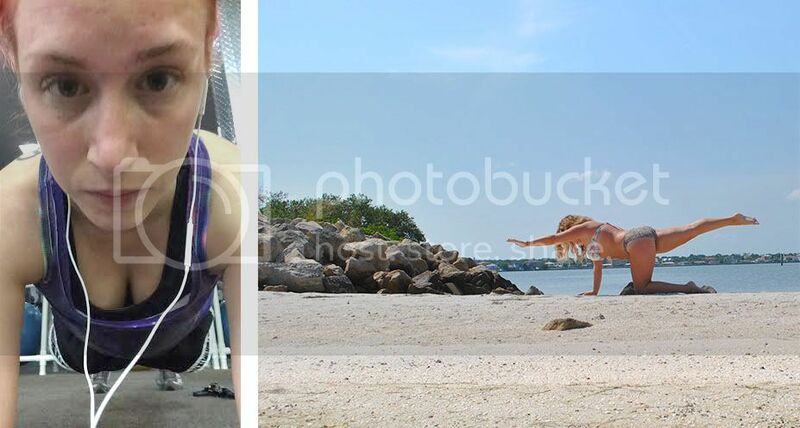 Disclosure: I participated in an Influencer Program on behalf of Influencer Central for Dove. I received a product sample to facilitate my review and a promotional item to thank me for participating. 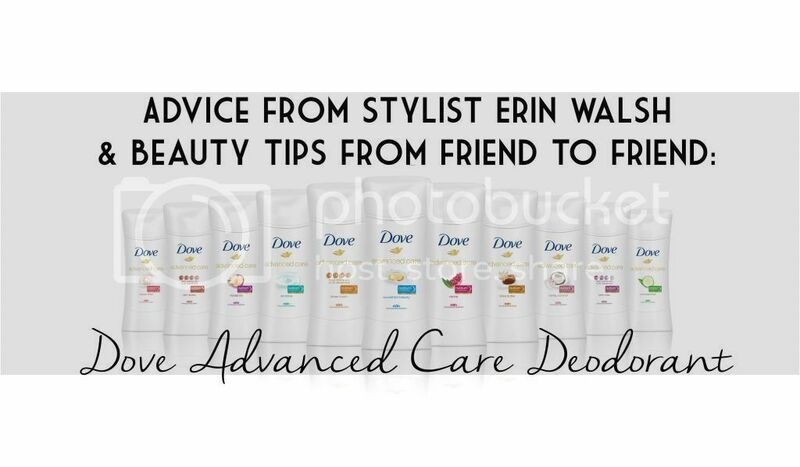 I've already shared my love for Dove in the past so when they asked me to spread the word about Advanced Care Deodorant by sharing the product with a friend, I was all for it. I was super excited to share with one of my best friends - Michelle. We've been friends since we were kids in high school and we've been through a lot together, some pretty crazy memories and some pretty rough times. She's kind of like a sister to me, so we share pretty much everything - even little beauty secrets and personal stuff we just couldn't share with anyone else, anything goes! I can rely on the girl for anything so I knew she would be the perfect person to help me review this deodorant - plus sharing my beauty favorites with her is something I like to do on the regular. Not only is Michelle a good friend, she's a knock out - not just in the since that she is a total babe, the girl is training in the gym regularly and is super strong! With my Yoga practice out in the hot, humid Florida heat and her lifting in the gym regularly, we both need deodorant that works - Luckily, Dove Advanced Care Deodorant with NutriumMoisture keeps us dry and odor-free for a long-lasting 48 hours! When I asked Michelle for her opinion on Dove Advanced Care I knew she would love it... I was excited to hear how it stood up against her workout routines though. She reported to me Dove "keeps her dry all day long" and "it really works". Not to mention she said the Rebalance fragrance smells like "deliciousness". Perfectly put - Dove Advanced Care does work and it smells so incredibly good in a clean and refreshing way, the smell good secret for us active gals! 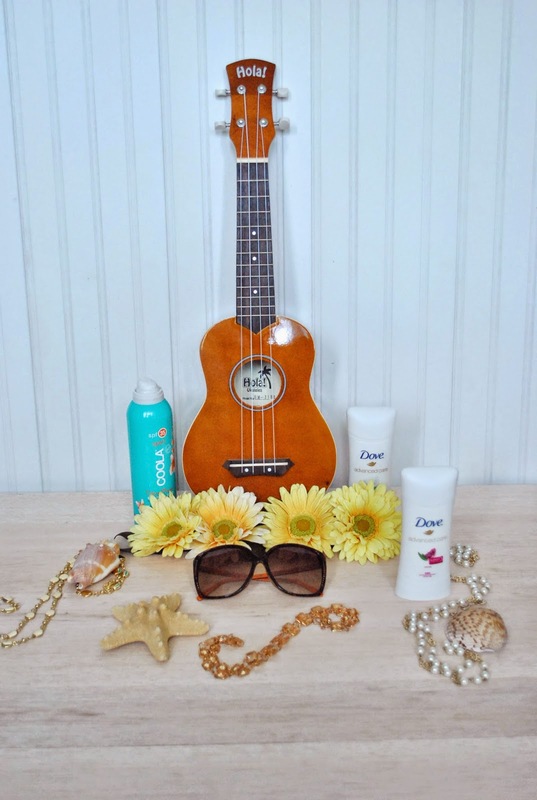 Dove recently teamed up with stylist Erin Walsh to share some awesome style tips and to host the #SleevelessSummerSweeps where they gave away a trip to NYC to one lucky Dove lover! Getting style tips from a professional is always fun and since so many of Erin's tips really resonated with me, I just had to share them with Michelle! 1. Summer essentials should include: Sunscreen, Dove Advanced Care Deodorant (Erin likes the Nourished Beauty fragrance, Michelle and I like the Rebalance and Revive fragrance), and we all recommend a good, hydrating lip balm with an SPF. 2. We all agreed it is fun to experiment with sunglasses during the summer season. 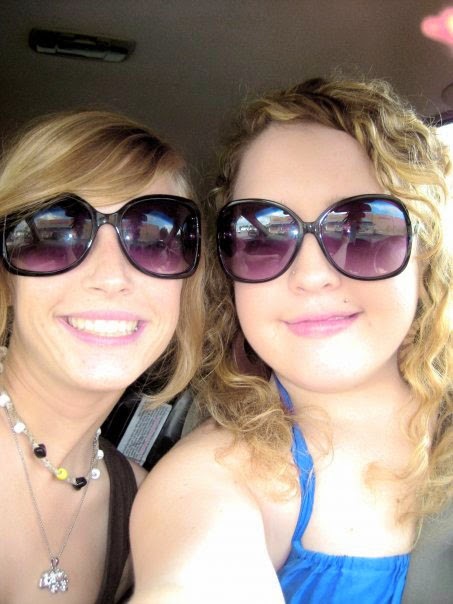 Sunglasses look good on anyone, and there are so many styles so you can buy them to match your personality - this picture is a throwback of when we lived closer to each other, but we've always been pretty big fans of experimenting with sunglasses together! 3. When headed to the beach (or the pool for Michelle), we all think it is fun to pair lots of jewelry with swimwear. Erin suggested wearing Converse to the beach too and the instant I heard this, I knew Michelle would dig that style! 4. It was a unanimous vote, it's nice to wear your hair up when you are wearing sleeveless pieces - it helps to show off your shoulders and arms. 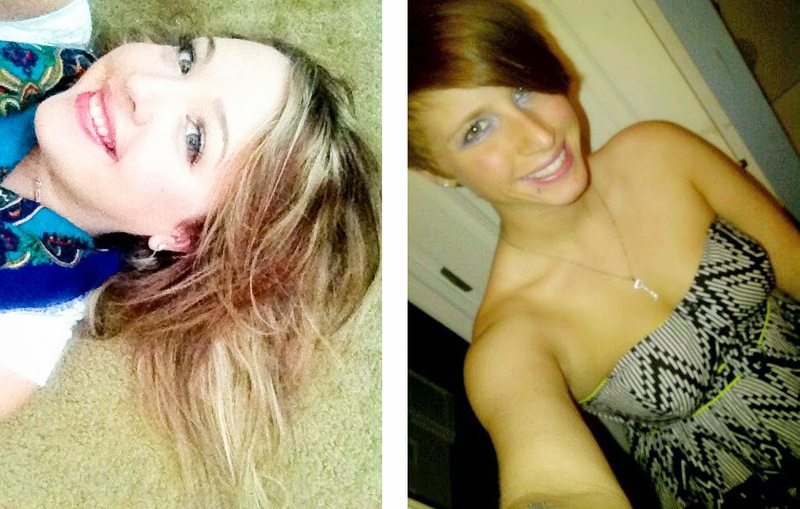 The most important part of style is just to project confidence though, so wear your hair how you feel comfortable. 5. Some classic summer staples that every woman should have in her wardrobe include a crisp white blouse, a lightweight summer scarf, and a sundress that isn’t too tight fitting. Greek/Bohemian inspired sandals are on our list as well, they are such a fun way to add style to your look! 6. And lastly, a personal style tip - Shop with your best friends, even long distance via skype/facetime. I love getting her opinion on things I'm on the fence about, I know my opinion counts the most but I like hearing her two cents as well. Thanks to Dove and Erin for providing us with some great style tips!